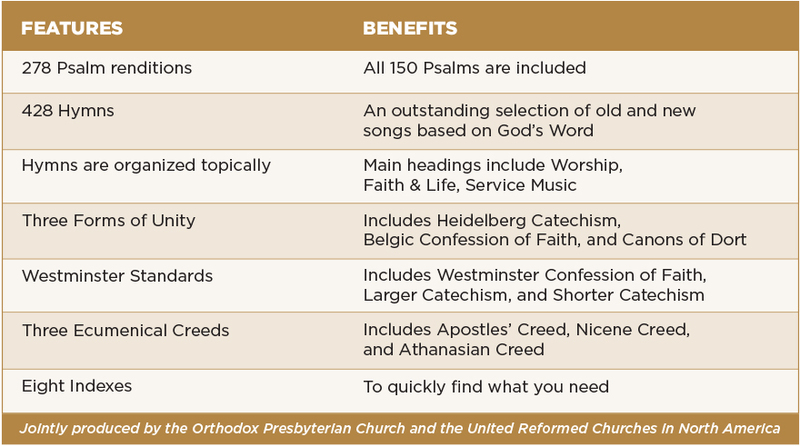 Pastors would do well to choose hymns and psalms for the service early in the worship preparation process. 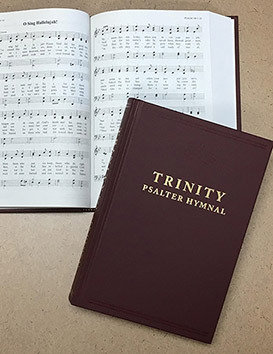 All worship service musicians must remember at all times that their purpose is to support the congregation in singing praise to the Lord. The Lord commands us to sing to him in worship, so whether or not we enjoy singing, we must all do it to the glory of God. 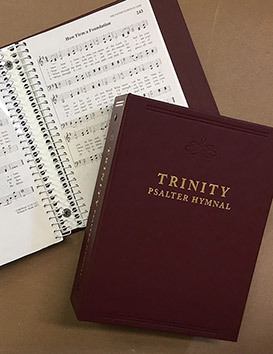 - It begins with at least one musical version of all 150 psalms, a complete psalter consisting of every verse of every psalm. 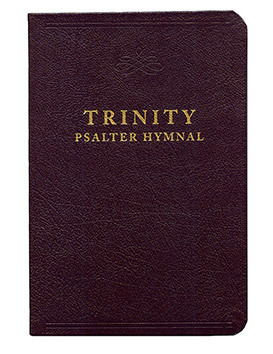 Hence, it is a Psalter Hymnal, resembling both the mid-19th century Presbyterian hymnals and the psalter hymnals of the Dutch Reformed tradition.